Touch gestures or multi-touch technology has proven to be an important factor in the advancement of today’s gadgets, ei. smartphones and tablets. There are a lot of gestures that come with this technology that can be used for various purposes. With the sudden popularity of these touchscreen devices, it is the designers’ challenge to make the user experience easier to understand for customers and users. In this post, we have something that can make this task easier and faster to finish – Gesture Icons. 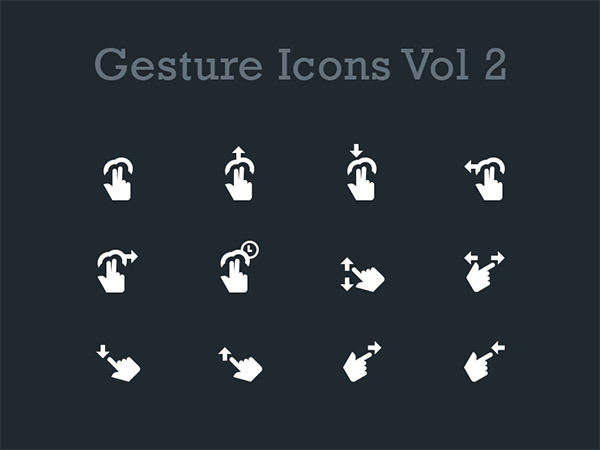 We have collected some of the most beautiful gesture icons that can be downloaded for free. Come, take a peek, and choose your pick. This pack contains 30+ various touch gesture icons with outline design, which are in vector quality and can be open in Adobe Illustrator. 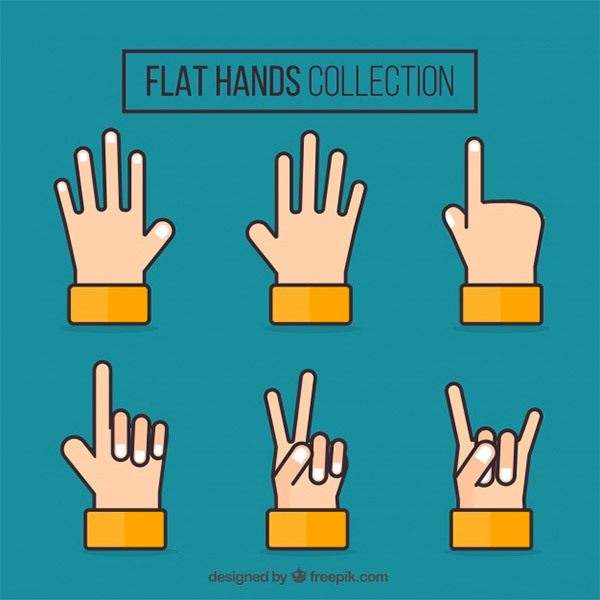 Here you have cartoon-style icons for hand gestures. They free to be used for commercial and personal projects with attribution. 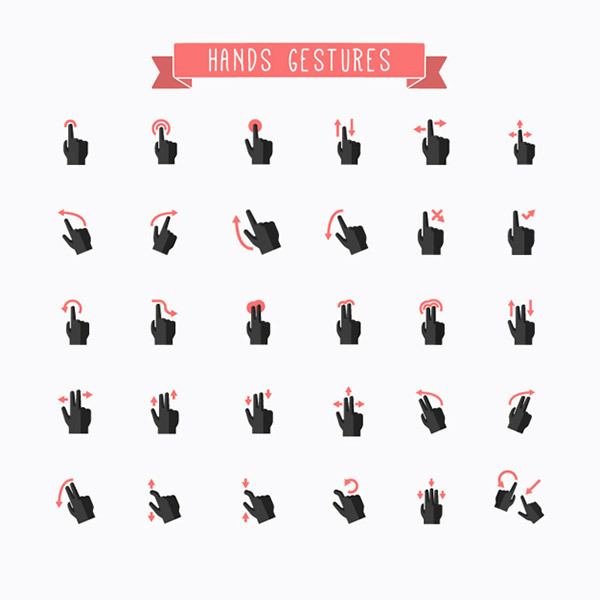 Here you have 12 gesture icon designs that can be downloaded in PSD format. 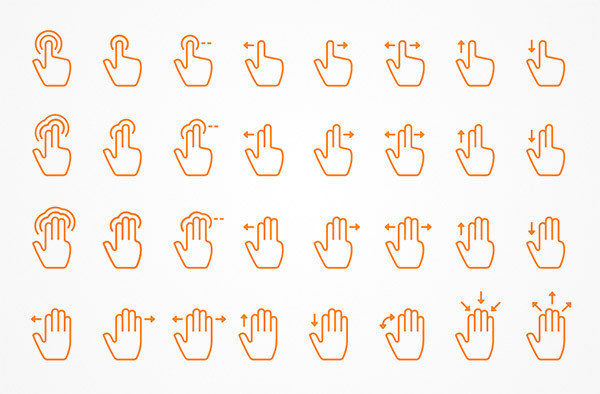 This pack offers 50+ gesture icons that display various gestures for touch user interface. The pack has 10 icons that has filled designs and comes in PSD format. 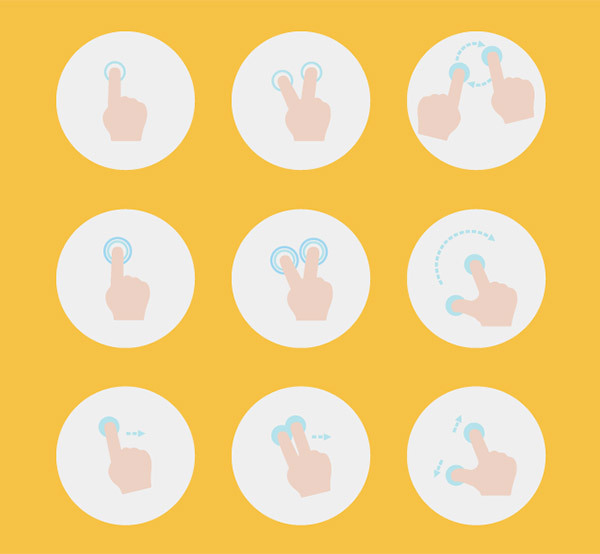 These touch gesture icons shows a wide variation of touch interfaces and comes in 2 versions. They can be downloaded in AI format. Here you’ll get 12 icons with the basic touch gestures for smartphones and tablets. The set comes in PSD format. 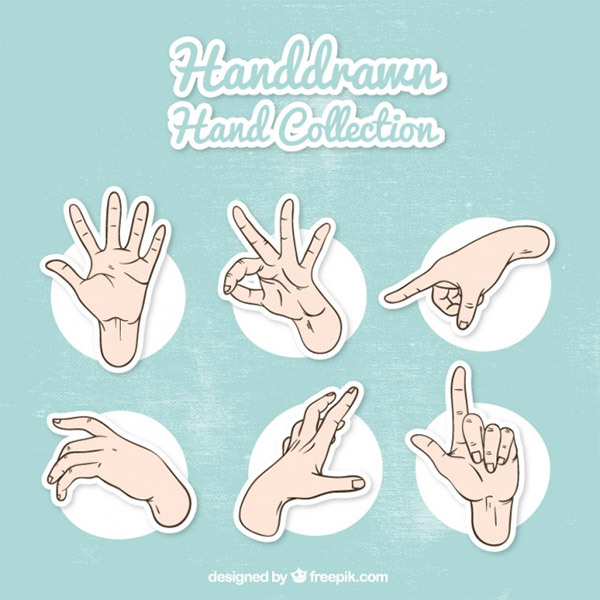 This set offers detailed hand icons and can be used for commercial designs with attribution. This is a big bundle that holds 430 icons of various touch interfaces. They are generally grouped in 3 designs and can be downloaded in AI, SVG, JPG (5000x5000px), EPS, and PNG formats in various sizes. The pack has 38 icons in EPS and SVG format that can be used for web designs. This next set has 30 icons with bicolor design. This style effectively displays the movement that each icon represents. The set totally holds 19 icons that come in SKETCH format. 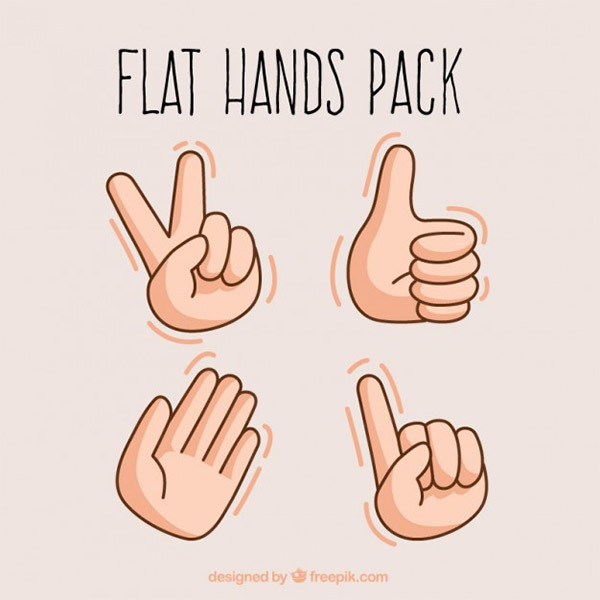 Here is another set of detailed hand icons that displays different gestures. These 9 flat design icons come in AI format. It can also be downloaded in AI format. This pack contains 3 design variations and a total of 60 well-design icons. They are available to be used in EPS and PSD format. In this set, the icons not only use hands for the design but also smartphones. 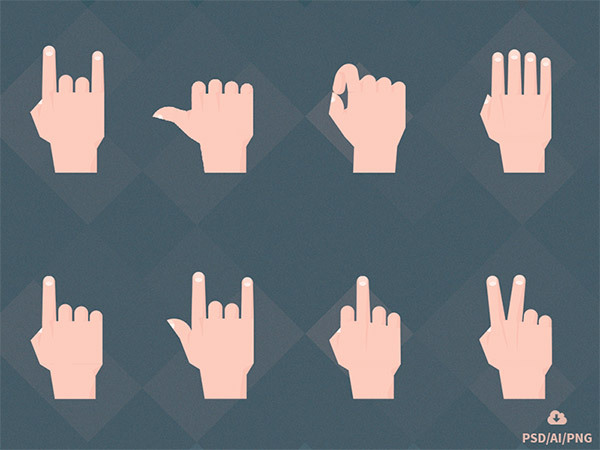 This pack of 8 outline icons show hand gestures that you can use for app and web designs. The pack covers 16 icons that showcases various hand gestures and comes in EPS format. This next set holds 56 nice icons that come in AI, PSD, and PNG formats. 4 flat-designed illustration icons are what you’ll get in downloading this pack. They are in AI and EPS formats with vector quality. The icons in this set are also available in AI and EPS format. This pack comprises 6 flat-designed icons. The zip file will give you PSD, AI, and PNG formats of these icons that are nicely designed with flat theme.